Amazing maze game playing on name cards, printings or even products. Suitable for marketing events, branding solutions, and more. Not like the old way of moving and tilting your phone to move the ball, instead, you can tilt your name card / the products, the real life object to move the ball just like actual gravity exists. Amazing, isn’t it. 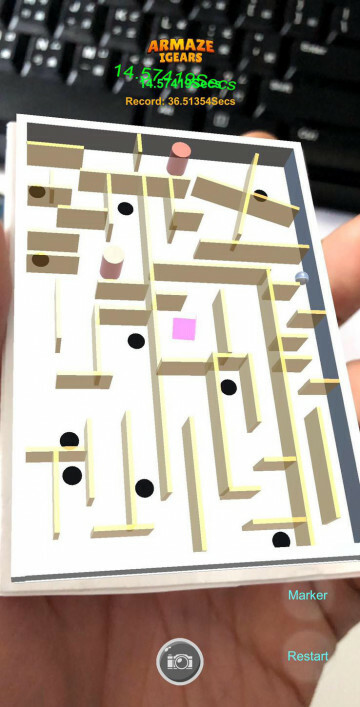 We provide service to customize the maze for you, with moving parts, bouncing walls, etc. 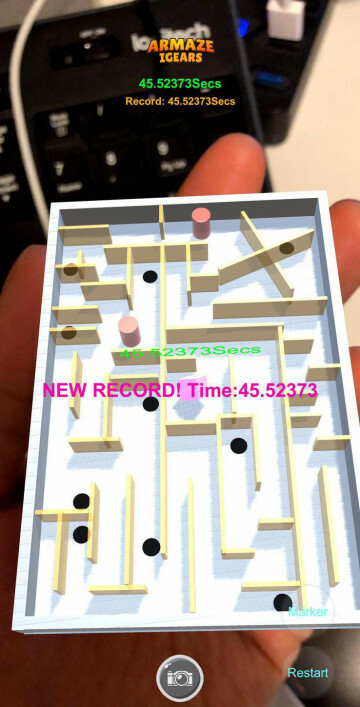 Different objects can be detected in a single app with different maze / the same maze. Making use of AR technology for your marketing and branding today.